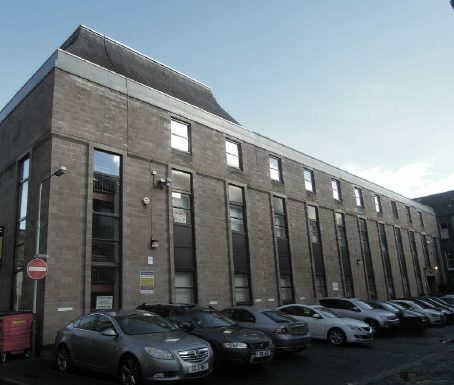 The property at Water Vennel is located in the oldest part of the city of Perth but is a relatively modern four-storey concrete construction built in the 1970's. The property was formerly an HMRC office and been empty for a number of years before Consensus Capital proposed the conversion into residential flats. The building was completely refurbished and converted into 18 Affordable Homes for Caledonia Housing Association. Caledonia Housing Association is one of Scotland’s leading providers of high quality affordable homes for people in housing need with around 4,000 homes under ownership across Scotland in Tayside, Fife and the Highlands.